Announce debut EP, Not Yours! 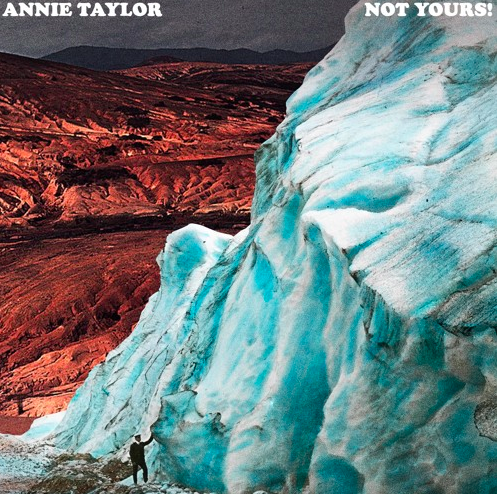 Swiss 4-piece Annie Taylor announce their brand new EP Not Yours! which is due 26th April via Taxi Gauche Records. The EP will be release on limited edition vinyl as well as available digitally. Preorder here. They also share the video for new single 'S.L.E.E.P. 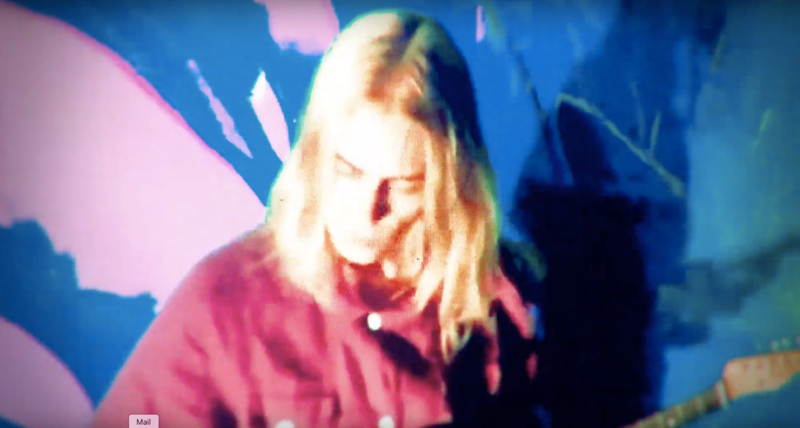 ', which has been created by long time collaborator Dominic Foster (EVOL, Youth, The Coral) and combines the psychedelic twang of the track. Imagine Annie Taylor as a rusty dog searching for his bone in the expanding universe. Pandora’s Box opened at the end of 2016, when singer/guitarist Gini forced her flatmate to rehearse in the living room until the neighbours came by to sing along or shut them up. Gini's vision of a grungy duo mutated when bassist Michael and guitarist Tobi found their way back from the underworld. The band's first move as Annie Taylor was to release three singles ("Partner in Crime", "Wasted Youth", "Teach me Rock n’ Roll"), touring in Italy, France and Switzerland. Following this Annie Taylor played with bands such as L.A. WITCH, Sunflower Bean, Sugar Candy Mountain and more. Instead of imitating the real Ms. Annie Taylor by tossing themselves over Niagara Falls in a barrel, they somehow ended up jumping in Taxi Gauche Records' arms. 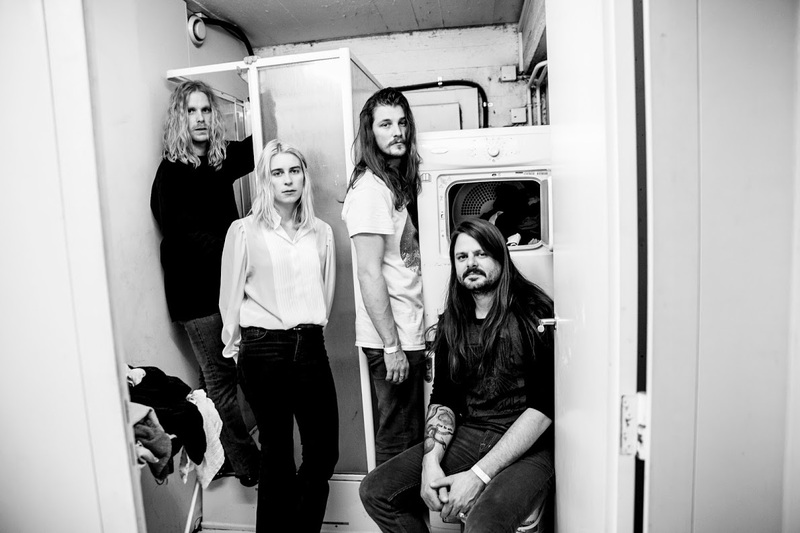 After reinventing themselves together with new partners in crime, they’re maintaining their grunge, psychedelic, lo-fi darkpop with a debut entitled Not Yours! which is due 26th April via Taxi Gauche Records and available for pre-order here.